HomeProductEcigarettesNJOYNJOY E Liquid 15mg Menthol 10ml. 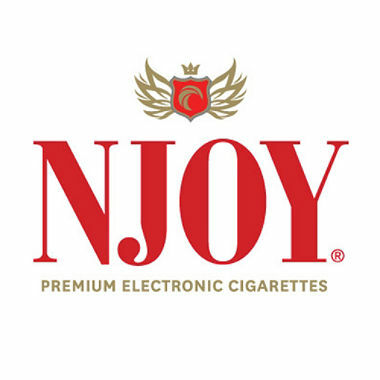 NJOY E Liquid 15mg Menthol 10ml. Crisp, clean, cool and refreshing. It knows how to stand up to the most intense lingering tastes in your mouth and gives you a rush of invigorating peppermint flavor. Item Description: NJOY E-Liquid 15mg Menthol 10 ml.